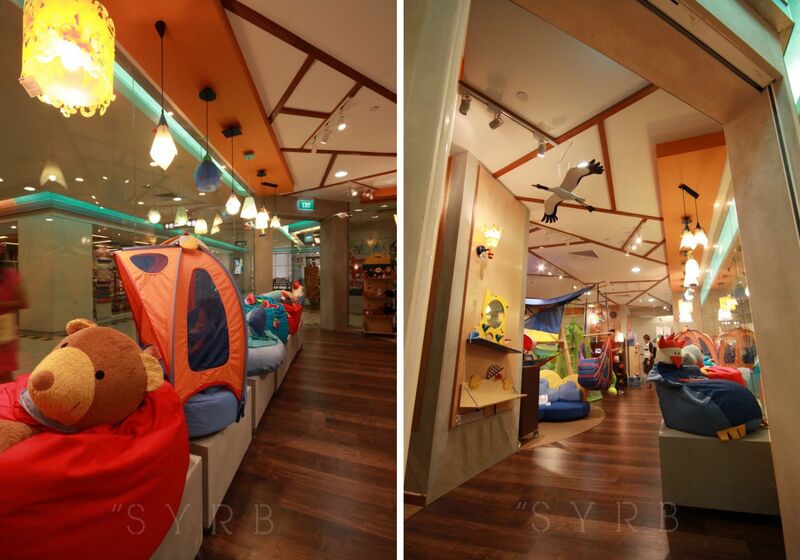 Warm, neutral tones in this upscale toy store create a luminous setting for its colourful toys. Décor elements are carefully chosen to best showcase the award-winning toys without competing for attention. Irregular, intersecting strips on the ceiling add a whimsical touch to the space, rousing the mood for play.